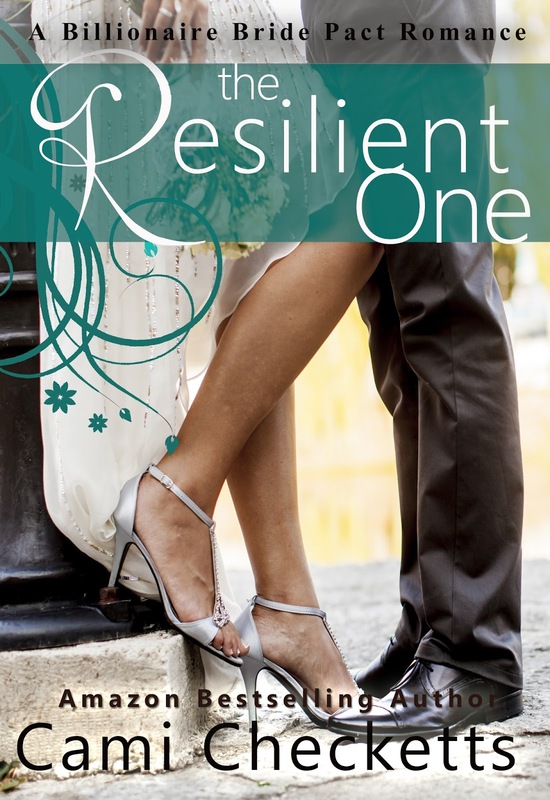 I'm thrilled to announce the release of my first Billionaire Bride Pact book, The Resilient One. I'm writing this series with my amazing friend, Jeanette Lewis, who came up with the idea of twelve friends making a pact at summer camp to marry only billionaires or they'd have to sing the humiliating Camp Wallakee song at their wedding without telling anyone why. Jeanette's book, The Passionate One, is also available now.